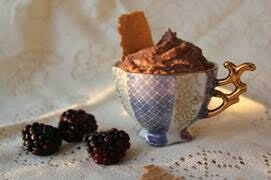 Dreaming of chocolate mousse even as you’re trying to maintain a healthy, balanced diet? 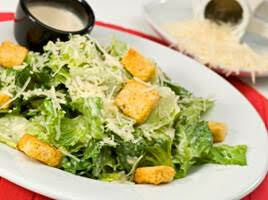 Wishing for a Caesar salad with a great dressing? How about a delicious dip for your Pop Chips? 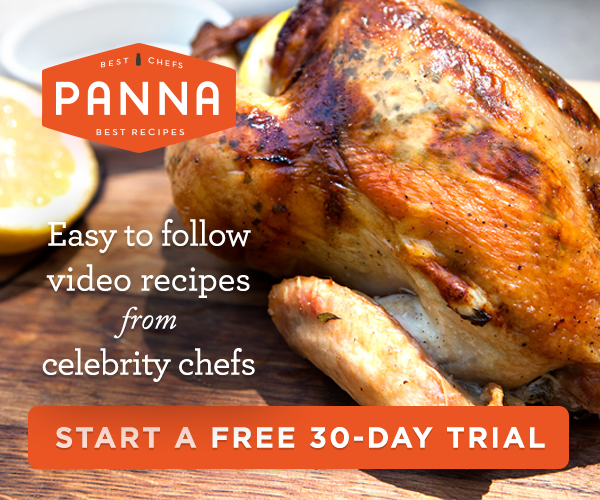 Now there’s a solution for home chefs who don’t want to pack on the calories and cholesterol but still crave some of their favorite dishes. House Foods America, premium tofu purveyor since 1983, offers soft, silken tofu that can transform classic indulgent dishes into lighter, healthier and more satisfying ones. Experts know that its creamy, silken texture makes tofu an ideal replacement in recipes calling for higher-fat creams and sauces. What makes soft tofu special? The main difference between soft and firm tofu lies in the production process. At House Foods, all soy products begin with non-genetically engineered (non-GMO) soybeans grown in the United States. After the soybeans are soaked, ground, filtered, and coagulated, the curd-like tofu is then poured into cloth-lined boxes and pressed to eliminate excess water, creating a sturdy and firm tofu. Their soft tofu, however, is made by coagulating slightly thicker soymilk without pressing to remove water. The final result is a thick, custard-like product that can then be used in a number of unique recipes. 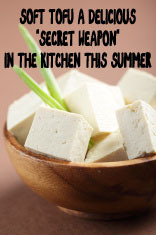 Soft Tofu can be used as a lower-fat, cholesterol-free “secret” ingredient in a number of traditional recipes. By replacing heavy cream, sour cream, or mayonnaise with soft tofu, the cook can eliminate unnecessary calories and fat and retain full flavor and texture. 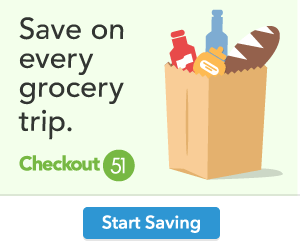 House Foods offers a number of easy, traditional recipes that would please any family member. The smooth consistency of soft tofu makes it a perfect replacement in homemade dressings, sauces, and party dips. Appetizers such as spinach dip and onion dip are another category of food that are often addictively-good but packed with high-calories. By swapping soft tofu for the required sour cream or cream cheese, one can create a satisfying dip with half the fat, since the tofu easily soaks in the other flavors in the recipe. House Foods’ Roasted Red Pepper Dip is a healthier party option that still offers deep flavors. 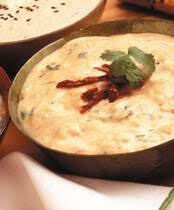 For dessert, soft tofu is also an excellent substitute for cream or egg when preparing baked goods or puddings. House Foods’ Chocolate Mousse, which replaces soft tofu for traditional heavy cream, still offers rich and indulgent chocolate flavor. Cut tofu in half and place one half in blender. Store remaining half in refrigerator. Place all remaining ingredients in blender or food processer and blend until smooth. Serve on salad or with finger-food. Blend all ingredients together. Cover and chill at least 2 hours. Serve with vegetables, crackers or seafood. Open the tofu package and strain water. Remove House Foods Soft Tofu from package and blend in blender until smooth. With the stove on low or simmer, melt the chocolate-chips and milk in a pot stirring until smooth. Add in House Foods Soft Tofu mixture and stir until it is blended evenly with the chocolate. Stir in vanilla, cinnamon (and cardamom - optional).